Hello Mother Nurse Love friends! 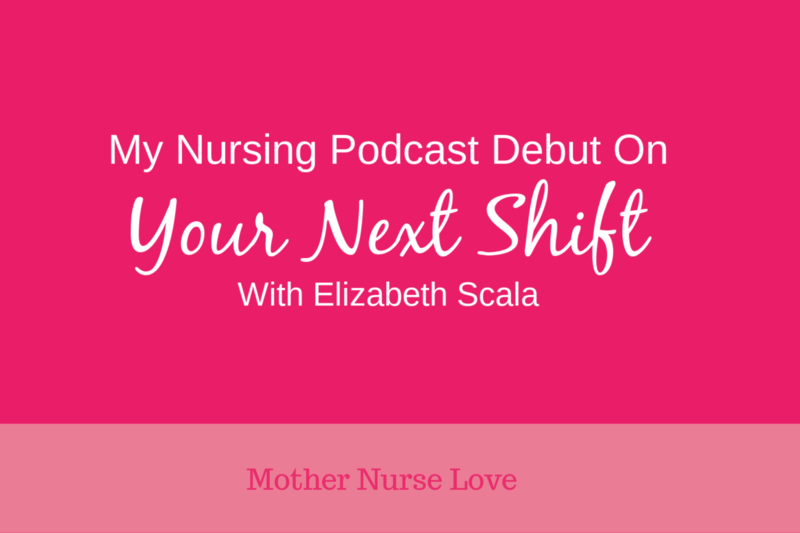 I was recently interviewed on ‘Your Next Shift’, the most innovative internet show that helps nurses thrive in their careers. I have been equal parts excited and nervous to finally get to listen to the episode. And I am happy to say that it was a pretty great show. What an amazing experience! Collaborating with other nurse entrepreneurs is such a treat. And why you should never let fear hold you back from what your want! I’d love for you to listen in – and even better – let me know what you think by leaving a review on the show http://bit.ly/YNSiTunes. Get Your Free Nurse Health E-book! Subscribe to our newsletter and get the latest content first. 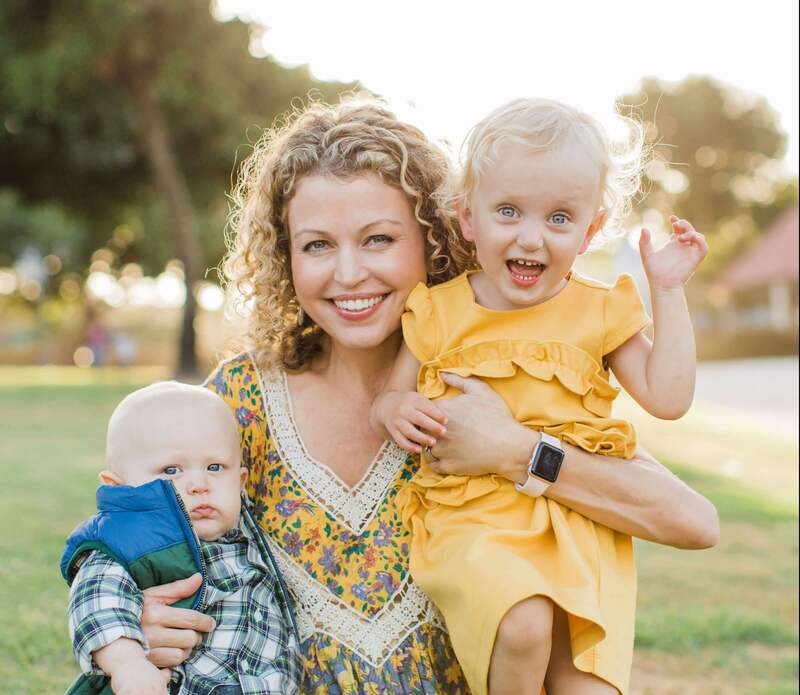 Sarah Jividen is a registered nurse, blogger, writer, wife, and mother with an aspiration to empower nurses and moms to take better care of themselves. Sarah lives with her husband in a beach suburb outside of Los Angeles where they are raising their two-year-old daughter, newborn son and two rescue kitties. In a rare moment of free time you may find Sarah practicing yoga, socializing with friends, sampling dark beers or attending a local concert venue with her husband.